Since my first post about podcasts I have fallen even deeper into the world of podcasts, especially with the dark days that don’t allow me to read as much on my commutes. I have even been listening at work when I am doing tasks involving spreadsheets and data that can be quite boring. I have quite a complicated order in which I listen to podcasts (always gotta be organizing) which means I am listening to new podcasts, but also have a few podcasts with a big backlog that I am working my way through. 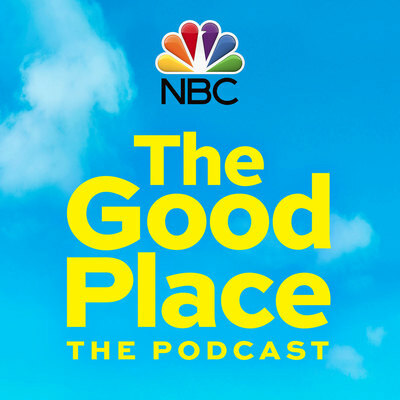 I don’t know about you, but my current favourite TV show is The Good Place. I love the characters, the storylines, and how I am always surprised at what happens next. This podcast is like a behind the scenes experience where they go through every episode of the show, talking to actors, directors, writers, and many other people who work on the show. I love listening to this show, especially this season as I could listen to the episode the day after the show aired. I love makeup and beauty products and this podcast is fun, funny, and talks about so many of these things I love. Hosted by Kate and Doree, this podcast is two best friends talking about serums, feminism, kids, friendship, and so much more. They have lots of great guests on and I have really enjoyed following along on their life and ups and downs. One of my favourite parts of the podcast is that at the end of each episode they set intentions for the next week and check in on how last week’s went. Fundamentalist Christian families have always fascinated me and this podcast is hosted by two people who have left that world and talk about how that life shaped them as people and how it is so harmful to those that are still living that way. I like this podcast because it really exposes some of the dark secrets that have been hidden and is very raw and real. “The brands you know, the stories you don’t”. 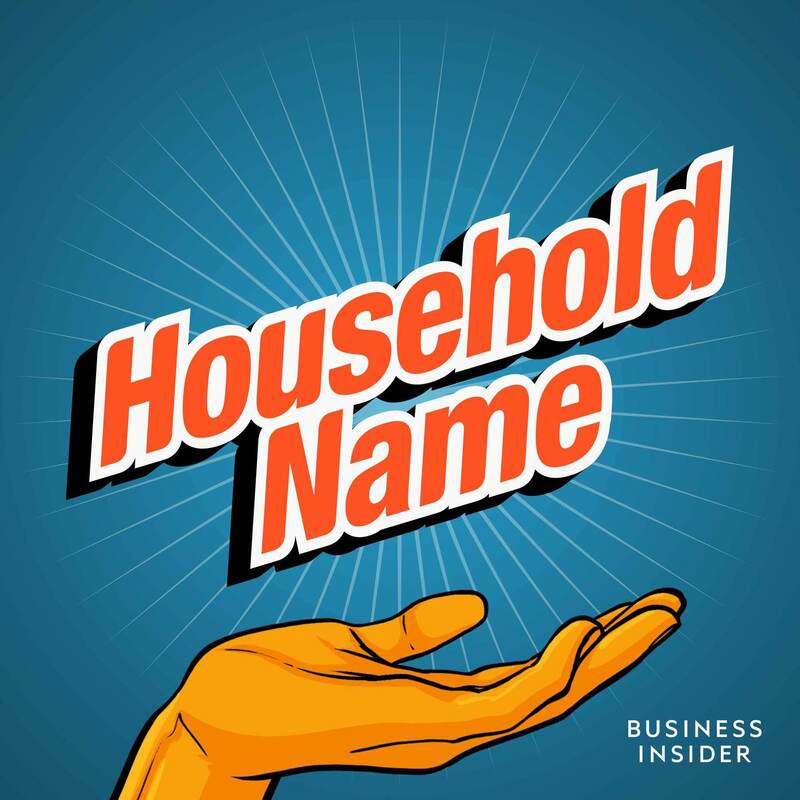 This podcast, created by Business Insider tells some really interesting stories behind brands such as Disneyland, Jell-O, Starbucks, Blockbuster, and many more. I really love the host of this show and how I always feel like I have learned something new after every episode. This series is a little hard to listen to as it deals with the case against Larry Nasar, the gymnastics trainer who was convicted of sexually assaulting hundreds of girls over decades. Though painful it is a very well done podcast and I really enjoyed listening to it. 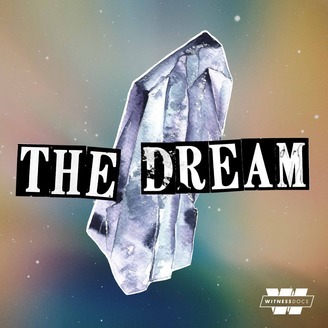 The Dream currently has one season out, digging into the world of Multi-Level Marketing schemes and again this is a very well researched and done podcast. I learned a lot and I excited to see where this podcast goes in the second season. Uncover is a CBC run podcast that currently has two seasons out. The first focuses on NXIVM – a crazy cult, pyramid scheme, and more that involved lots of celebrities that I knew pretty much nothing about. The second season talks about a rural plane crash that involved a bomb, and years later no one knows who did it. Again, highly research and really well done.